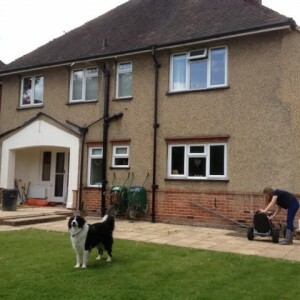 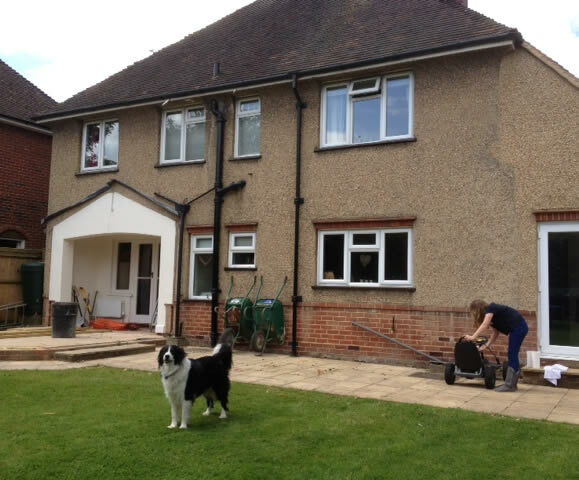 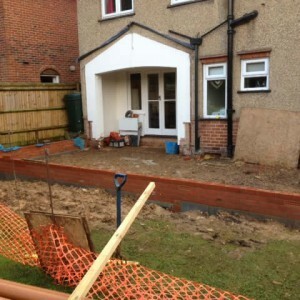 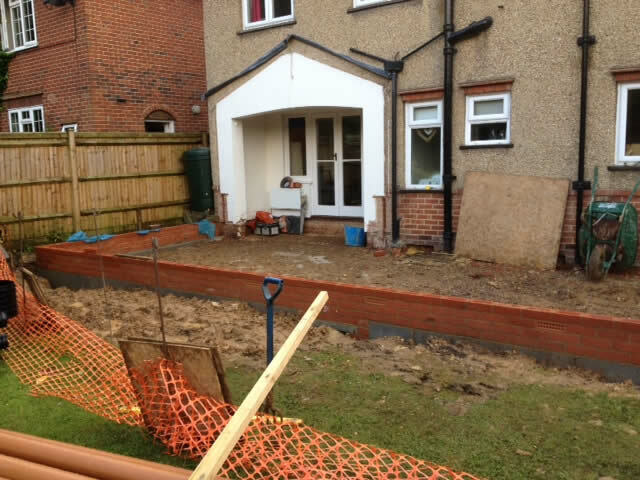 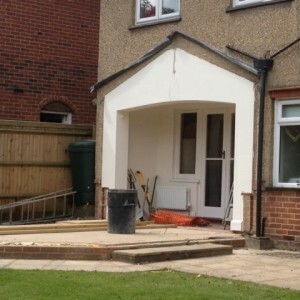 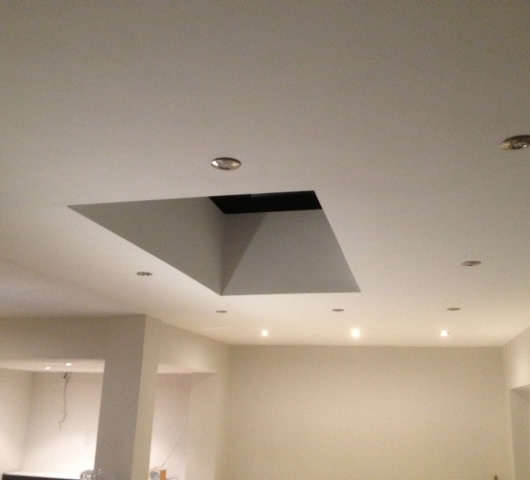 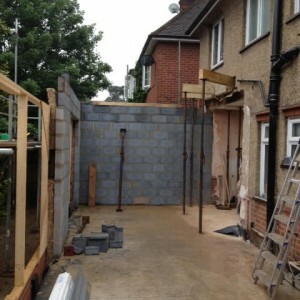 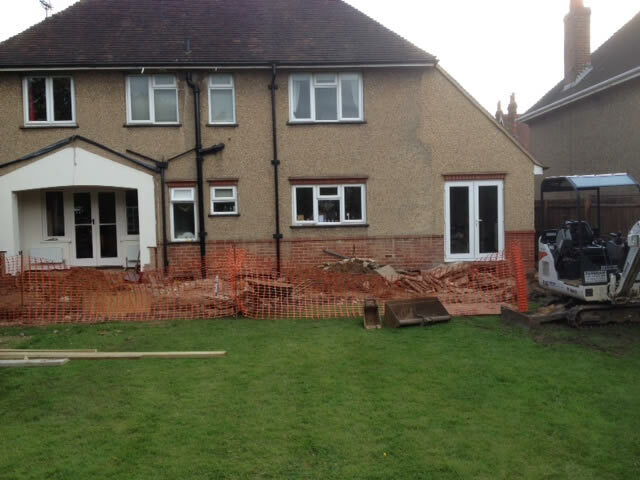 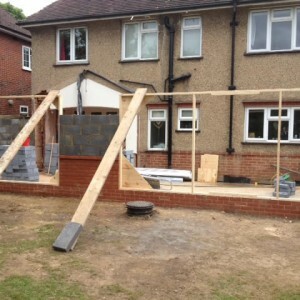 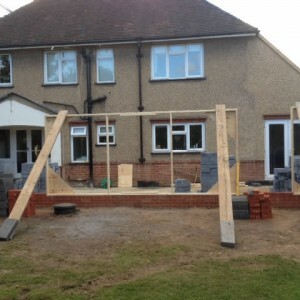 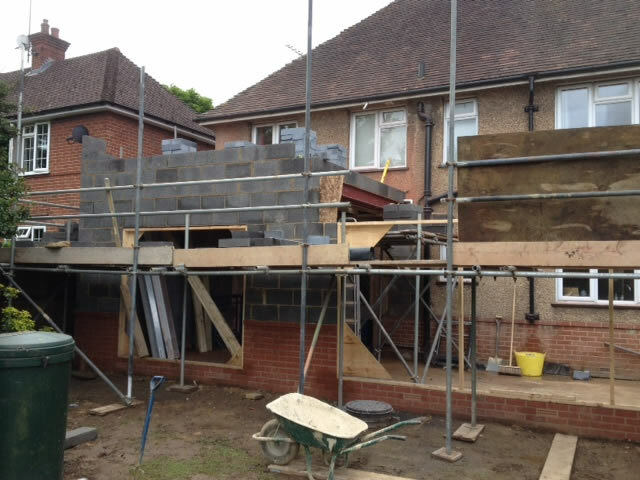 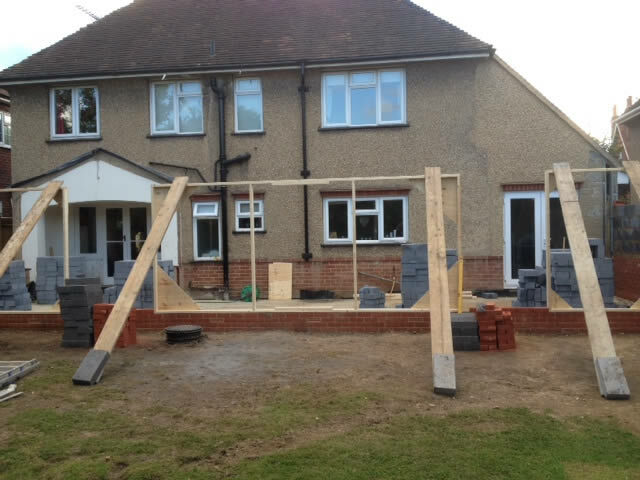 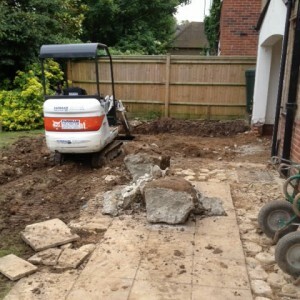 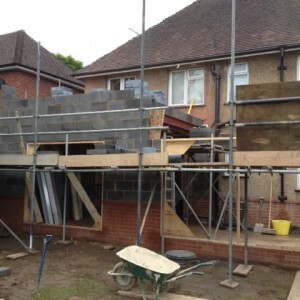 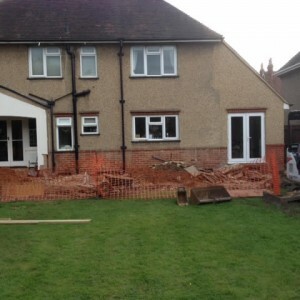 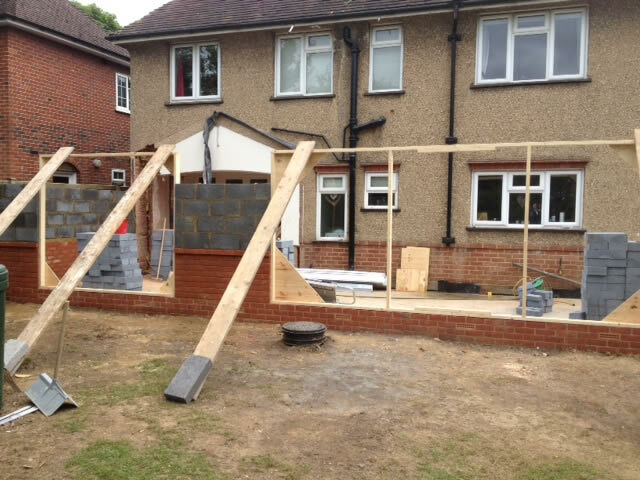 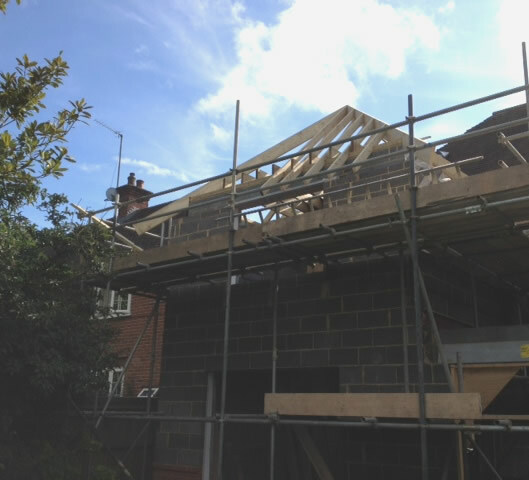 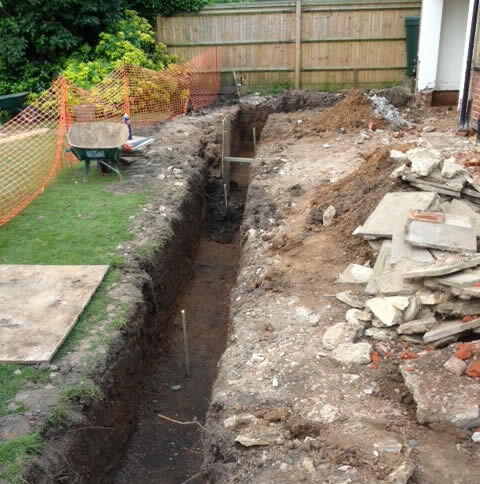 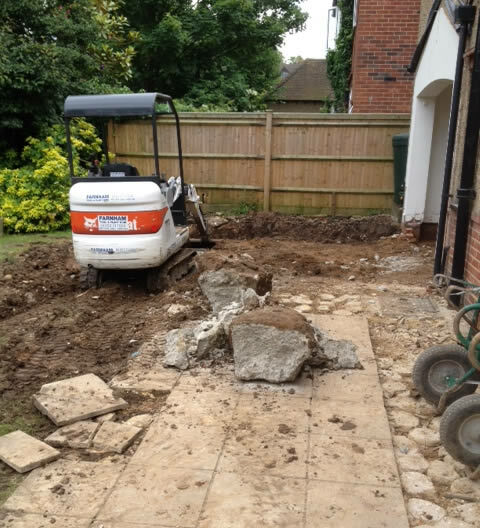 We carried out this extension for a client that we had done a side extension / garage conversion for about four years ago. 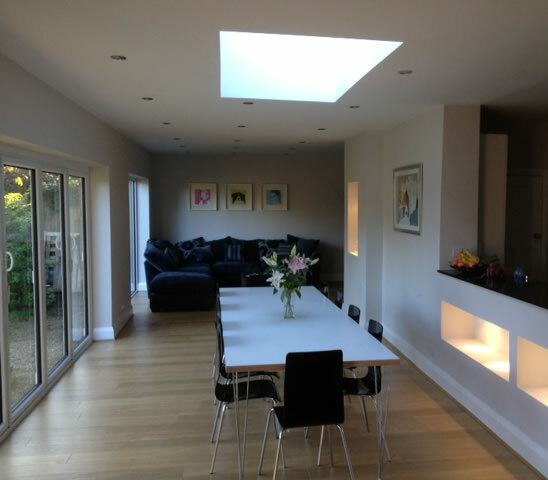 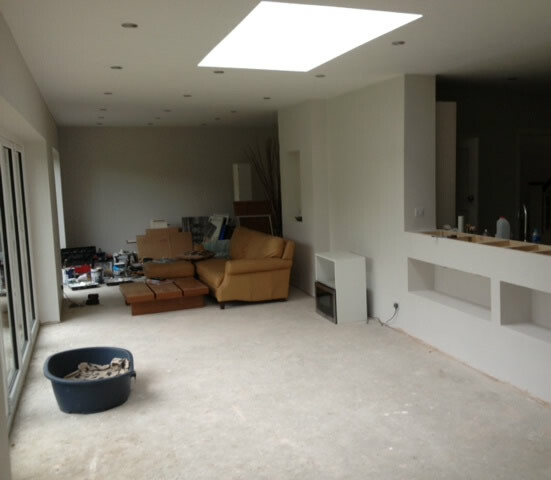 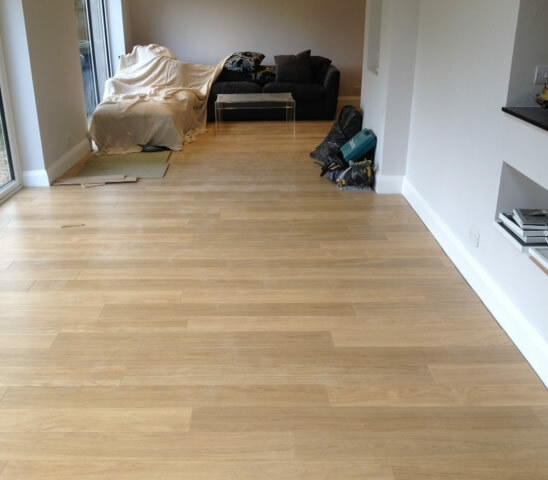 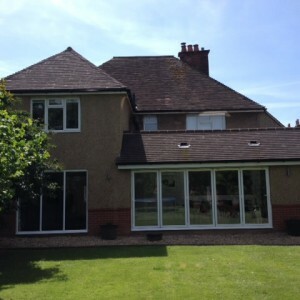 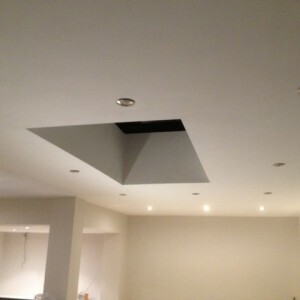 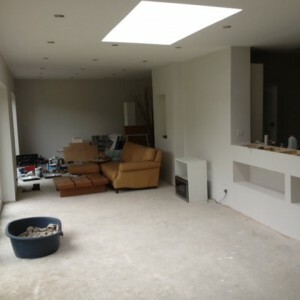 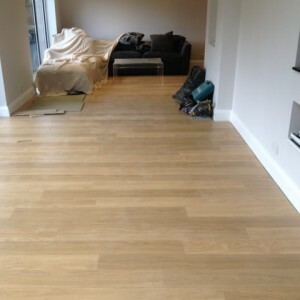 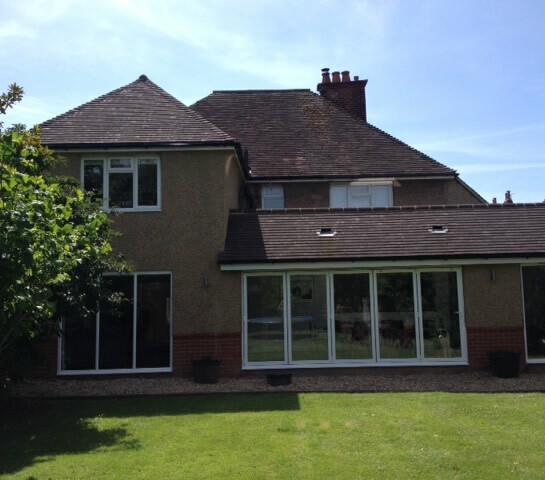 This Extension utilised there existing kitchen to make a large kitchen diner area and living space. 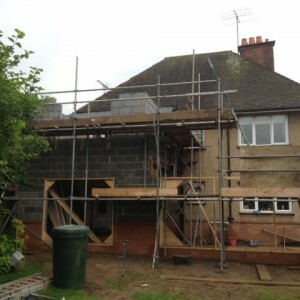 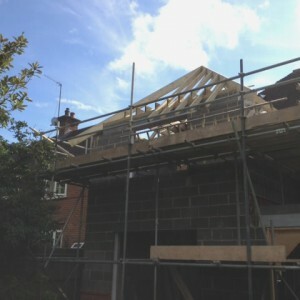 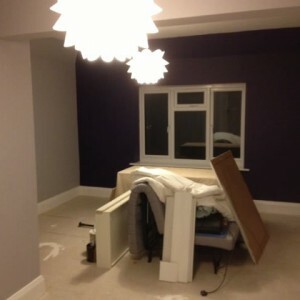 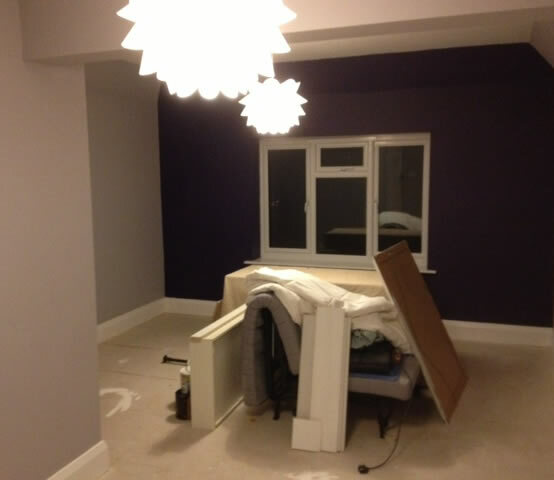 And an extension to one of the bedrooms on the first floor. 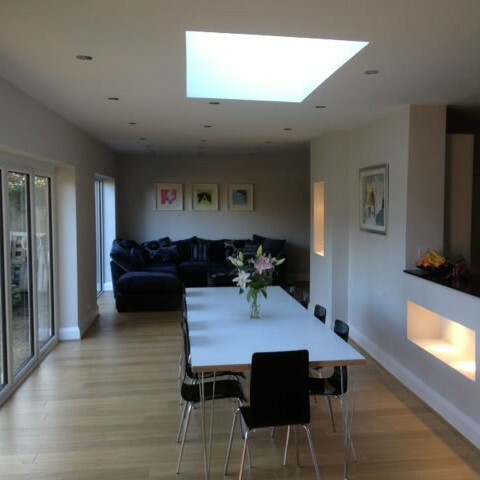 The use of the large bi-folding doors and a roof lantern concealed by a dummy roof pitch really makes this space light and airy.